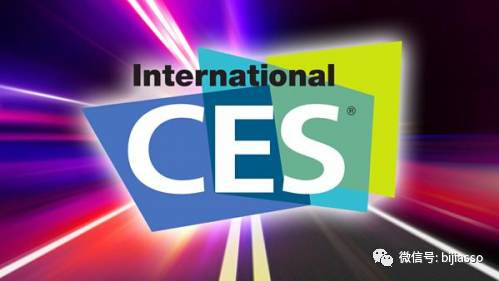 The annual international consumer electronics show (CES) opens in the United States on January 5. 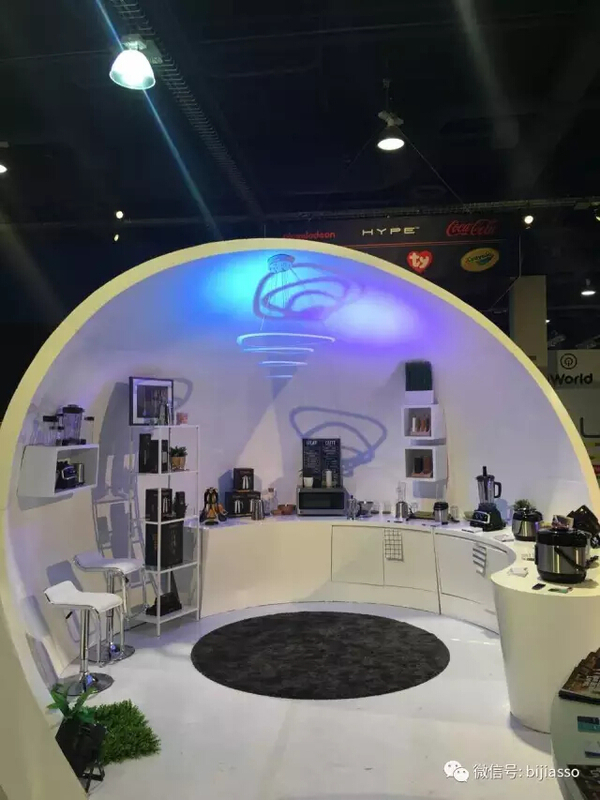 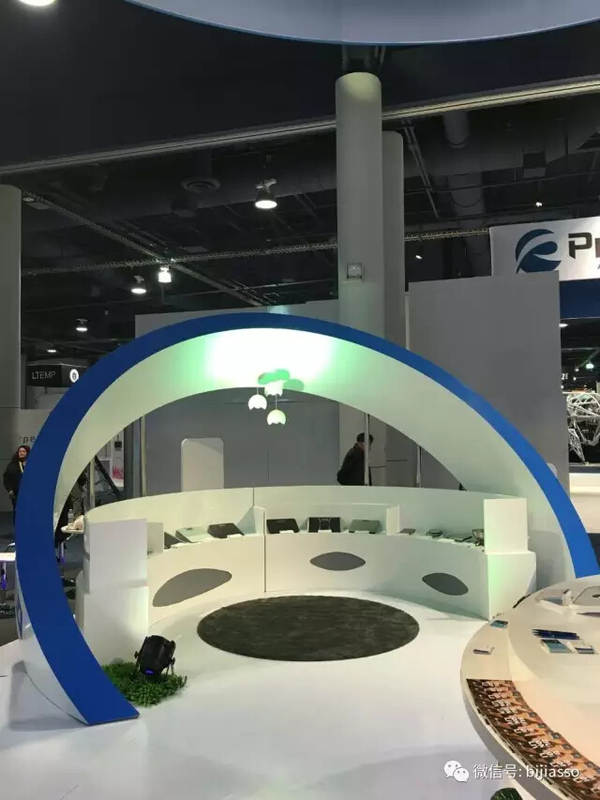 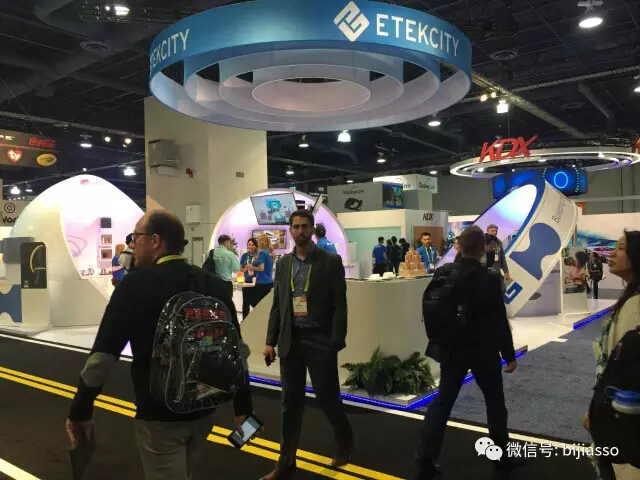 The CES conference was a bellwether for consumer electronics trends, which attracted nearly 200,000 people on a pilgrimage to Las Vegas. 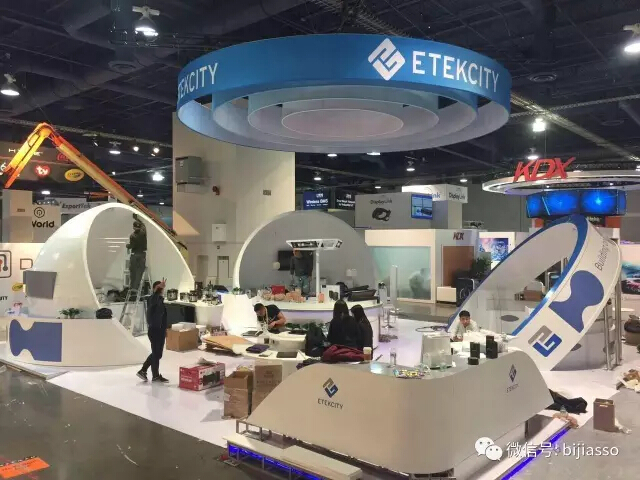 As a brand of high quality electronic products Etekcity also attend CES 2017 exhibition, the platform brand Levoit its Halo intelligent product aromatherapy machine CES 2017 innovation award, this becomes Etekcity into intelligent household industry in the another important awards. 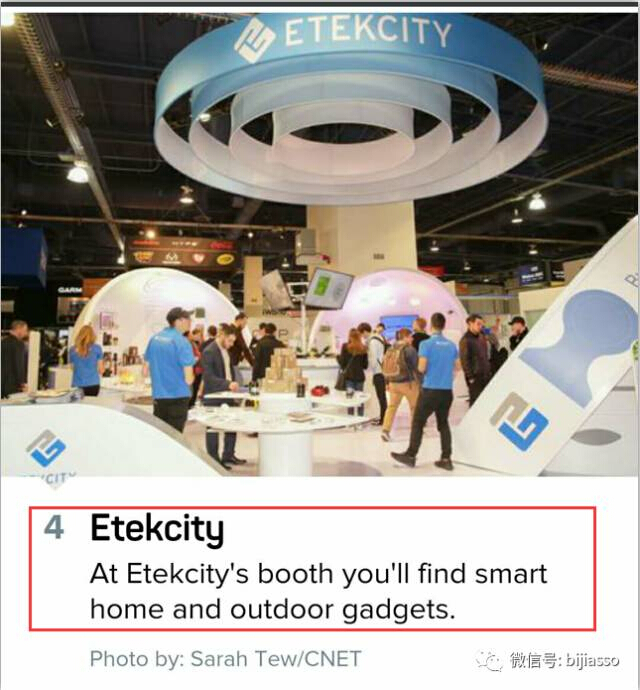 The Etekcity booth was also reported to be the fourth most popular media in the United States. 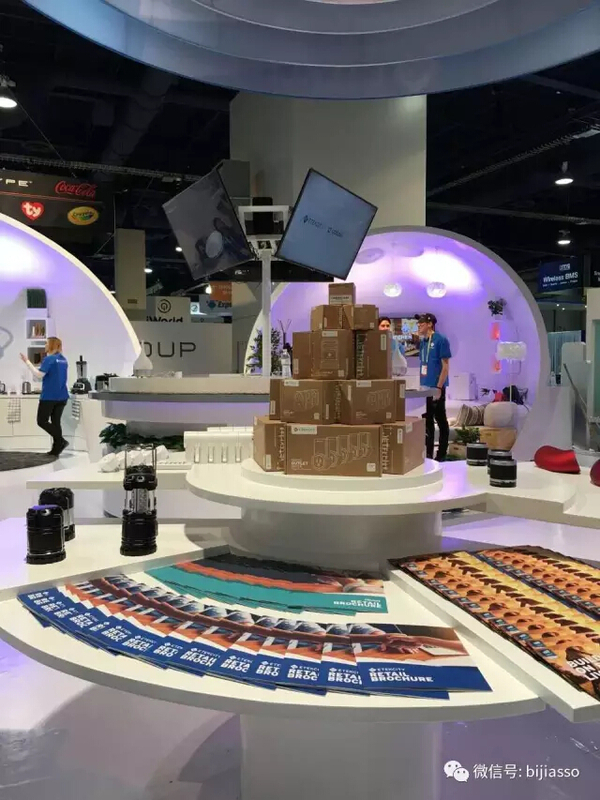 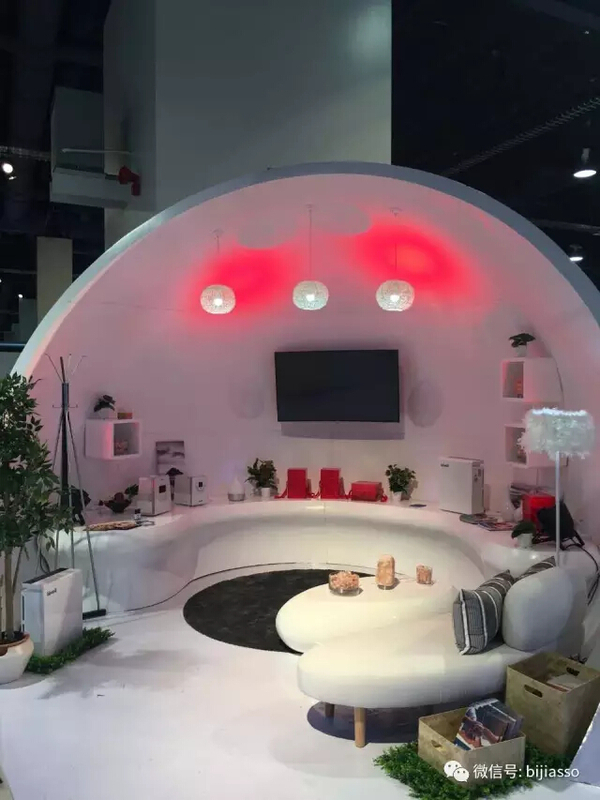 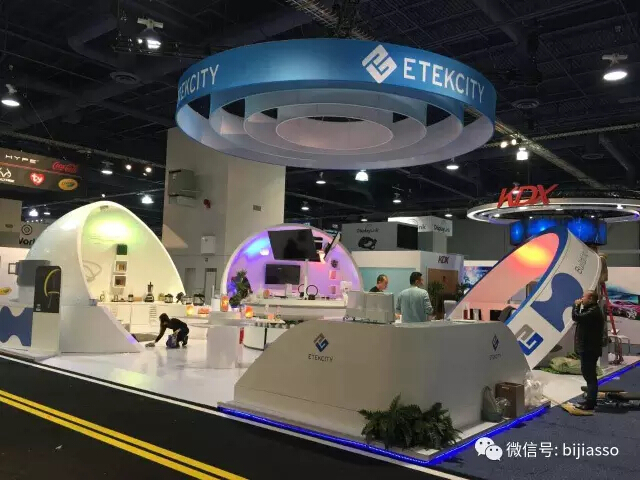 The Etekcity booth is built by the domestic well-known exhibition service, Bijia exhibition, which can beat the famous company of the tens of billions, and won the fourth place, which is a great affirmation and honor for Bijia. 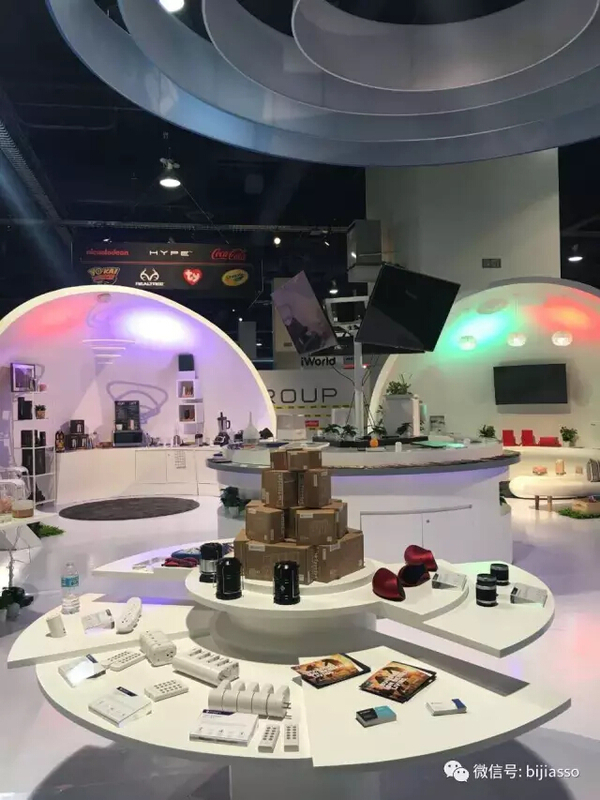 From the perspective and purpose of the exhibition,Bijia exhibition will achieve the biggest participation value for the customers at the exhibition, get the largest participation benefit, and achieve a win-win situation at the same time. 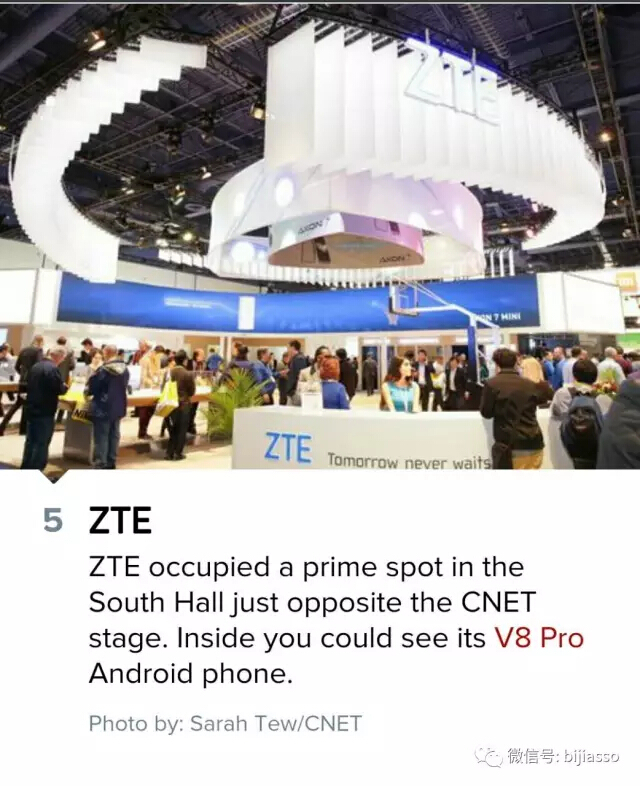 At the next CES, we also try to help more companies get ahead at CES. 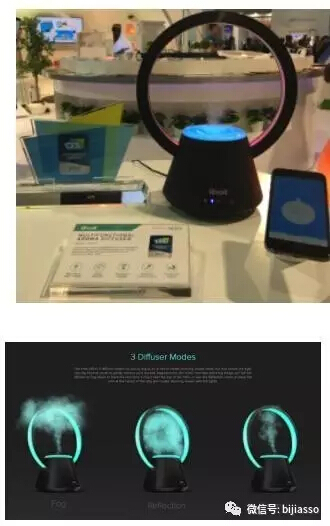 Dare to dare, seeking new development, this is Bijia spirit.